You can’t imagine the crowds of excited people who come to Brentwood during our peak u-pick days. We suggest staying focused on safety when driving to the various u-pick locations here in town. Please have a plan for your travels; map out the orchards that you’d like to visit. “Harvest Time” has an app for your smartphone that has a produce directory with maps to all (alternatively, you may visit their website; www.harvest4you.com). Taking the time to do this ahead of time will ensure driving in the safest manner, and you’ll have a much more enjoyable (less stressful!) time. See our driving tips below. Mike’s U-Pick reminds you to be mindful of the following to stay SAFE! 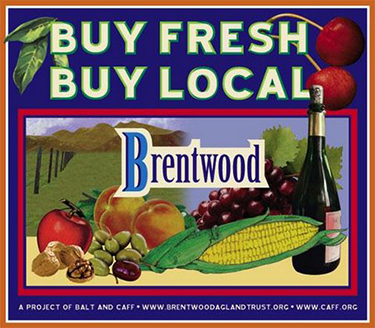 Be proactive when driving around Brentwood; there will be HUNDREDS of cars roaming around, just like you are doing, during the u-pick season. Use extreme caution at all intersections. Drive no more than the posted speed limit on each road, and use caution, for less is probably far better. Don’t pull over in unsafe areas (with cars zipping past, for example). Keep your eyes on the road, not your phone (your co-pilot should be the one reciting driving directions). Watch your kids at all times, don’t let them wander alone in the orchards. 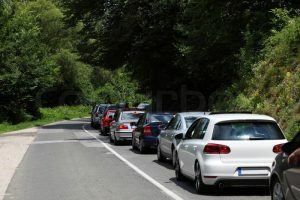 Do not park or stop on the edge of any roads (again, you can’t imagine the crowds of cars) – drive further to find somewhere safe to pull over. Mike’s wishes you happy picking, and to stay safe! 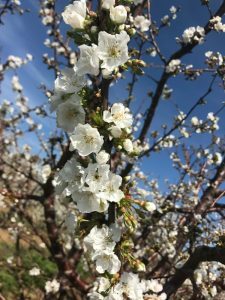 Thank you for visiting Mike’s U-pick in 2018!